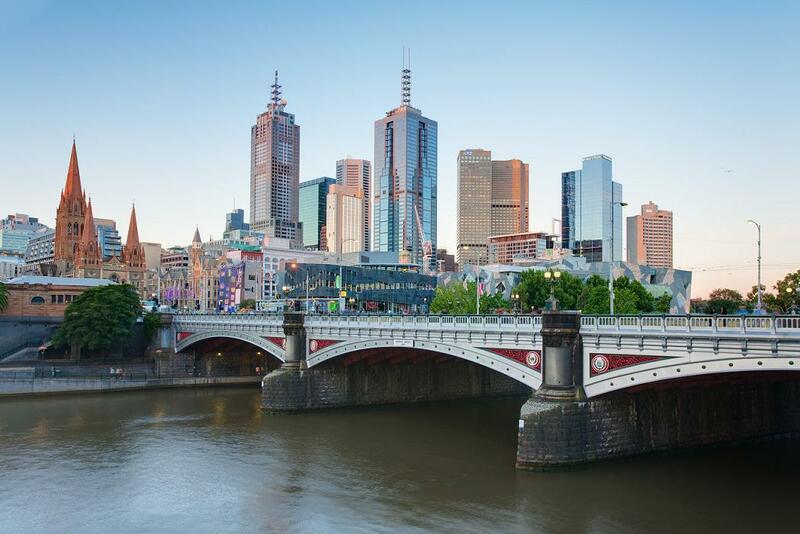 WITH just two months until the International AIDS Conference (AIDS 2014) in Melbourne, organisers have released the Melbourne Declaration, calling for an end to stigma and discrimination against those affected by HIV. The declaration outlines the stigma and criminalisation faced by many, arguing it is a key barrier to an effective global response to HIV. “We express our shared and profound concern at the continued enforcement of discriminatory, stigmatising, criminalising and harmful laws which lead to policies and practices that increase vulnerability to HIV,” the declaration states. 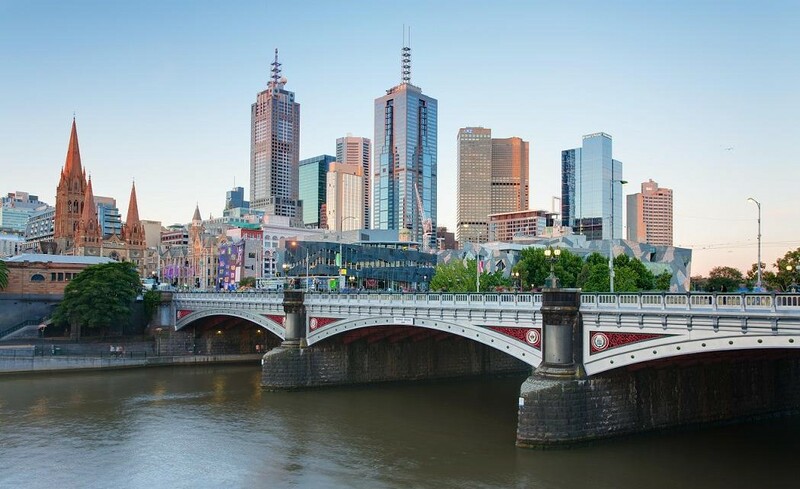 In particular, the Melbourne Declaration calls for governments to repeal stigmatising and discriminatory practises, and to pass laws promoting equality. The declaration also calls for the exclusion of donor funding from “organisations that promote intolerance and discrimination including sexism, homophobia, and transphobia against individuals or groups”. Conference organisers have encouraged those involved in the global response to HIV and AIDS to support these principles by signing the Melbourne Declaration. AIDS 2014 international chair Professor Françoise Barré-Sinoussi called the legal discrimination faced by many affected by HIV “deeply alarming”. “Such practices clearly violate basic human rights and heavily undermine HIV programmes by posing barriers to access to HIV prevention, treatment, and care,” he said. The declaration was released along with a promotional video for the conference, featuring Prime Minister Tony Abbott welcoming delegates to the conference in July. 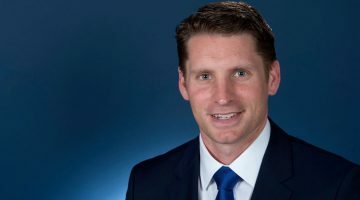 “Melbourne looks forward to welcoming you because we know the collaboration that will occur at this conference will lay the foundation for even more progress,” Abbott said. The Melbourne Declaration has been supported by Australian HIV organisations, with peak body the Australian Federation of AIDS Organisations (AFAO) welcoming a focus on the criminalisation of homosexuality around the world as a barrier to effective responses to HIV. The declaration cites over 80 countries where people are criminalised on the basis of sexual orientation. “We’re really pleased to see the focus as well on homosexuality and the impact of those laws, because in south-east Asia particularly, criminalisation of gay men is a real factor in HIV transmission, and the incredibly high rates we see,” AFAO executive director Rob Lake told the Star Observer. In response to the declaration, Living Positive Victoria has called for legal reform in Victoria, where HIV is specifically mentioned under the Crimes Act. Section 19A relates to intentional transmission of HIV, which carries a 25-year maximum penalty. 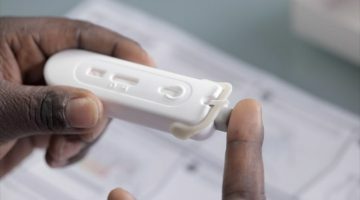 This law treats HIV as exceptional, applying a uniquely high penalty. 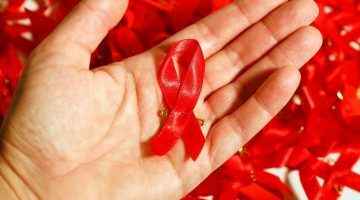 Living Positive Victoria president Ian Muchamore said the law stigmatises people living with HIV, discouraging them from disclosing their status. He also argued there are other mechanisms for dealing with intentional harm caused to another person. “[The law] perpetuates stigma against all people with HIV and characterising them as a unique threat to community safety. We already have other criminal laws and a public health system in place, which the wider community should be assured are much more effective,” he said.